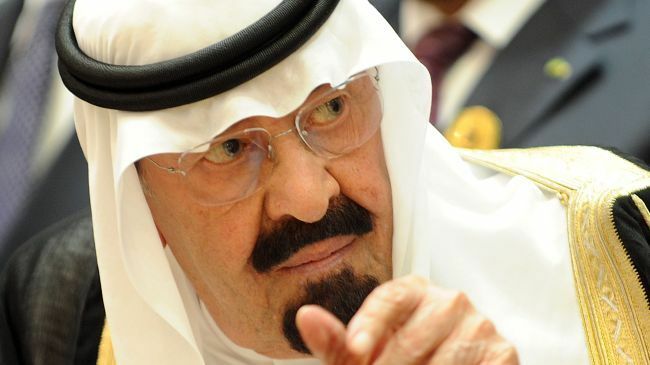 Saudi Arabia’s King Abdullah bin Abdulaziz is reported to be clinically dead, reports Huffington Post quoting Press TV as the source of the news. The 89 years old Saudi monarch, who has not made any public appearance for months is reported to be on ventilator sunce Wednesday. A Saudi journalist working for London-Based Asharq Alawsat says, quoting quoted medical sources in Saudi Arabia, that the king’s vital organs, including his heart, kidneys and lungs, have stopped functioning.